The International Literature Festival “PRO-ZA Balkan” is one of the most innovative and fast developing new literary events. Although only five years in operation, the Festival manages to create a high quality program, to invite iconic authors and to bring many literary agents interested in the prose of the region. 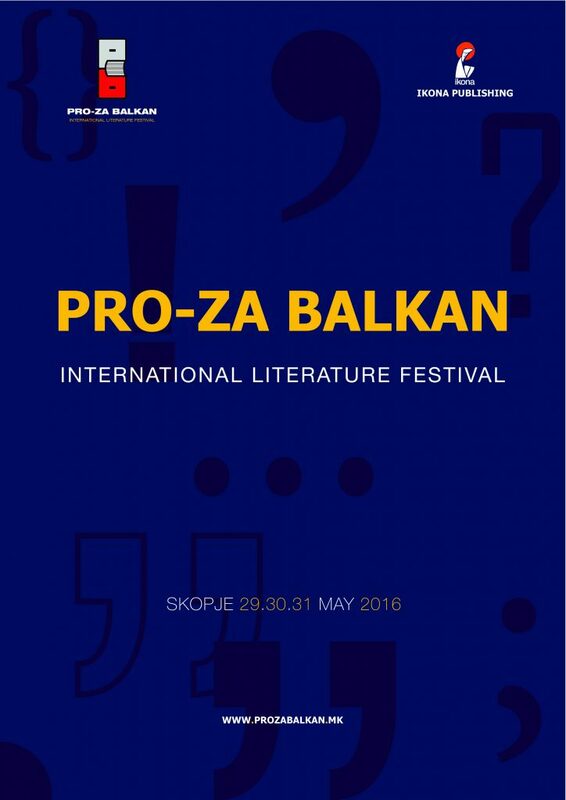 The 5th edition of International Literature Festival “PRO-ZA Balkan” will be held in Skopje (28-30 May 2017). 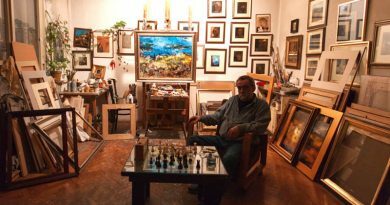 It is organized by the publishing house Ikona and the publishing house Prozart media. The main activity of the festival is the wiring of the writers from the Balkans, and the wiring of the writers from the Balkans and publishers, as well as literature agents and literature festival directors/organizers from Europe. With this activity, the writers and publishers from the Balkan region will get to know each other more closely, they will be able to network with the publishers, literature agents and literature festival directors/organizers, which will help to further collaboration in many fields of literature. 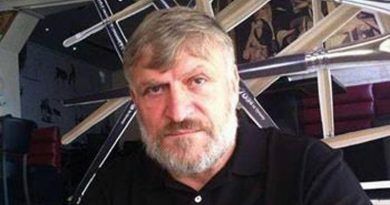 Our special guest is the Icelandic writer Bragi Olafsson who will be promoted with his two novels translated in Macedonian: The Pets and The Ambassador. The director of the festival is DejanTrajkoski, a writer and an editor. The artistic director of the festival is PhD Aleksandar Prokopiev. The festival will hold a round table “Writers from Balkan: visibility’” at the EU Info Center on the 29th of May from 11:00 to 12:30 h. The guest writers and the members form the “Skopje Fellowship Program” will participate, as well as several writers from Macedonia. The festival will organize a promotion of the authors and their books at the opening night. The artistic council will promote the authors and books. The promoters will speak about guest authors in an interactive way in order to include authors in the promotion discussion. Throughout the festival, we will invite eminent writers from Macedonia and high profile culture workers, and of course, journalists. 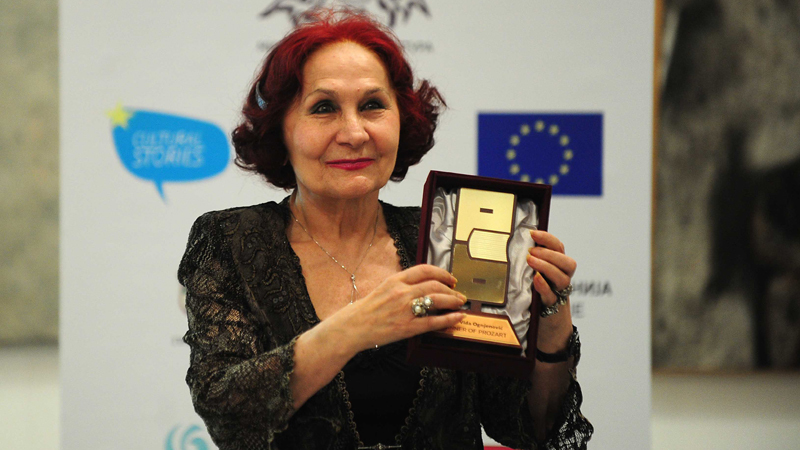 Macedonia is one of rear countries in the Balkan region that started a Fellowship program dedicated to European literature agents, publishers and literature festival directors or program managers. 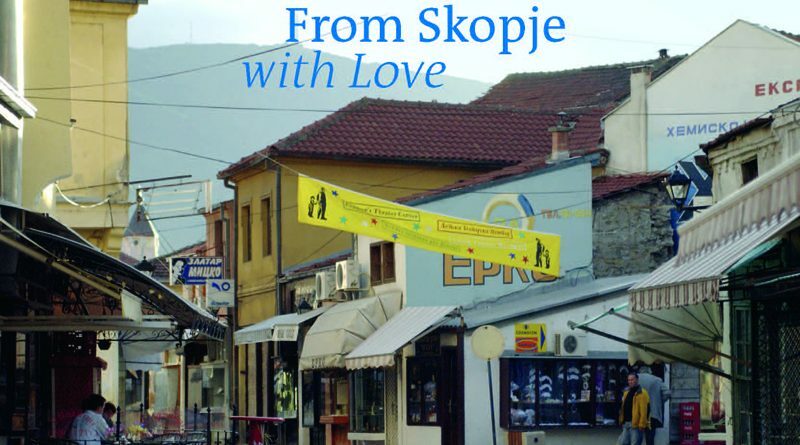 In 2014, PRO-ZA Balkan started the Skopje fellowship program. Since then, the festival hosted European literature agents, publishers and literature festival directors or program managers. 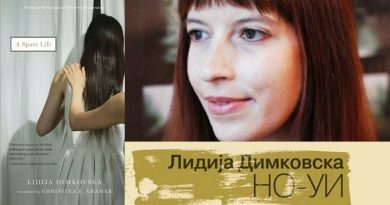 As in previous years, the guests of the fellowship program will get a chance to become familiar with the guests of PRO-ZA Balkan, as well as with publishers from Macedonia who will present to them the writers from Macedonia. 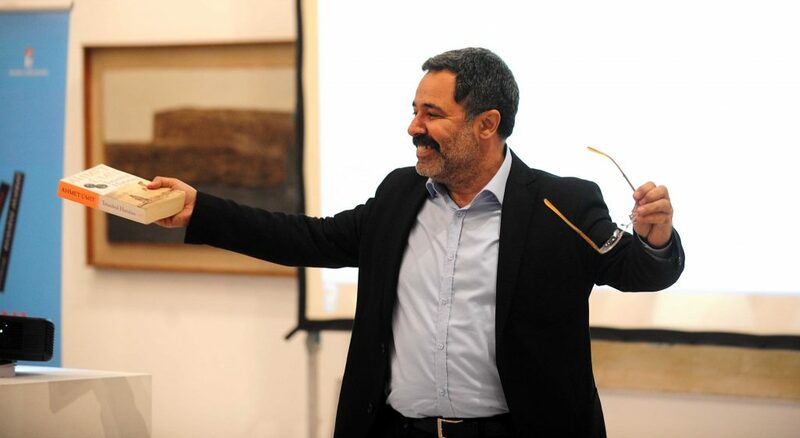 In 2015 guests of Skopje fellowship program were Nermin Mollaoglu, director of the biggest literature festival in Turkey and region, Tanpinar (http://www.itef.com.tr/en/index) and owner of literature agency Kalem. Another acclaimed guest was Silvia Brunelli of the Nabu agency, Italy. She is known as one of biggest literary agents in Europe, being the agent of Nobel Prize winner Dario Fo since the time before he received the award until the present. Furthermore, the Skopje fellowship program had as a guest Ursula Bergenthal who is the editor in the largest publisher in the world, Random house. In 2016, Jon’O Brien the owner of the Dalkey Archive press, USA was a celebrity guest of the festival.